Hi Mom Solo readers. You. Yes, you. Your interactions have been inspiring. I love feeling that I’m helping some of you on your journey! I love hearing that I made you laugh or moved you or made you think about something you hadn’t thought of before. Thank you. 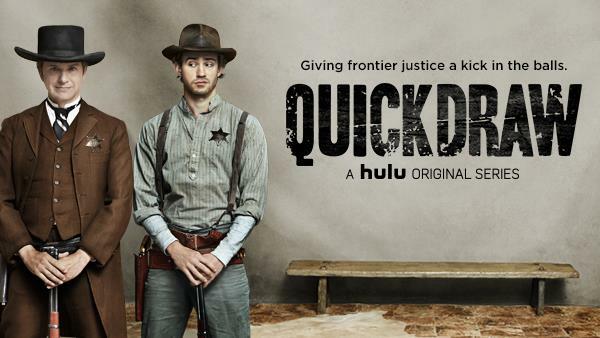 Watch Quick Draw!!!!!! It’s a funny show that I’m so proud to be a part of! If the show is a hit, we can get another season!! (And Spenser’s mommy can have a job!! Am I begging enough?) I hope you will love the show, as I do! *If you can’t access Hulu (if you are not in the US) try Hulu Plus for 2 weeks free!! Please join our Quick Draw Facebook Page! And, while you are at it… join the Mom Solo Facebook Page!!! 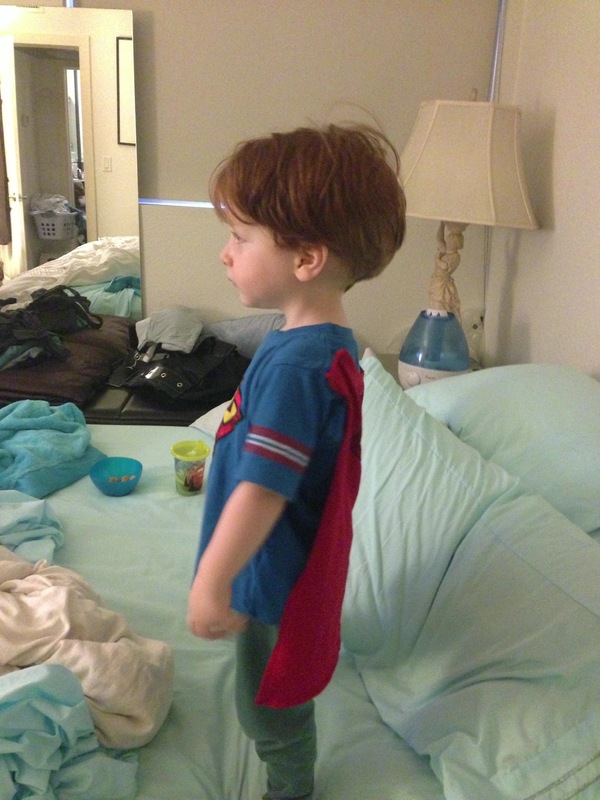 Spenser is asking for his Superman cape now, so I gotta run. This entry was posted in MOM STUFF, OFF TOPIC, SOLO STUFF and tagged mom solo, Quick Draw, Quick Draw on Hulu, single mom by choice. Bookmark the permalink. 14 Responses to QUICK DRAW!!!!!!! Oh no!! Well, I think you can watch if you get Hulu Plus. Maybe there’s a free trial??? Thanks! Will definitely check that one out. click this for 2 weeks free!!! Oh dear, I think HULU caters to viewers in the US. I’m trying to register but it won’t accept my UK zip code =( It keeps saying “invalid zip code”. I’ll try to find an alternative, there must be a British equivalent of HULU, will just have to find it. OK, I will check with my resources too!! hope it works! let me know!! Super exciting! I plan on starting to watch it tonight, I can’t wait to get out of my office and start watching. Do you recommend a red or white wine with it? I have a bottle of Leopold’s whiskey at home…I think I can properly participate! thank goodness!! !